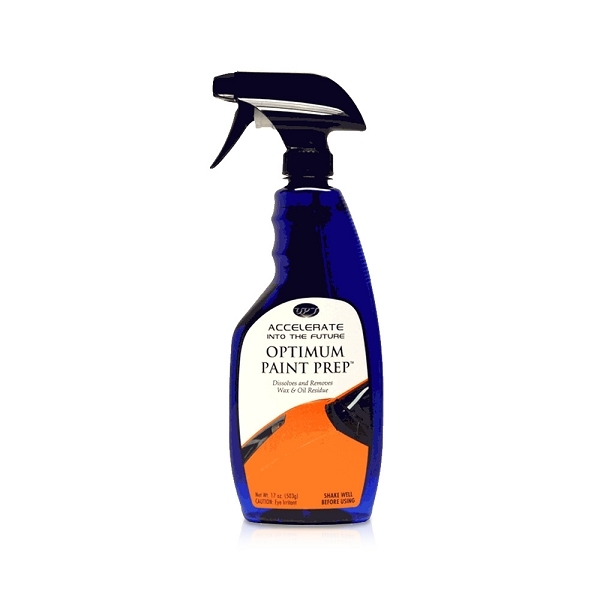 This product is a perfect prep prior to applying Optimum Gloss Coat or Jade Ice! Optimum Paint Prep uses a various mild solvents to dissolve old compounds, polish, wax and leaves behind a residue-free, very clean surface. Optimum Paint Prep should be used before applying Optimum Gloss Coat, or any paint sealant or coating, to promote the best bonding and protection. 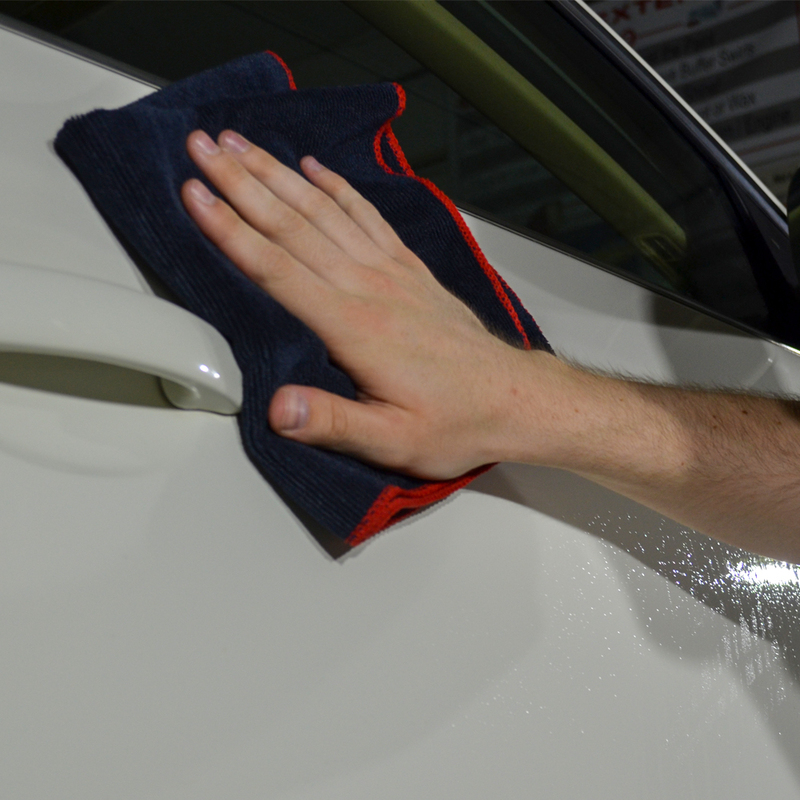 A good cleaning for paint protection is critical. 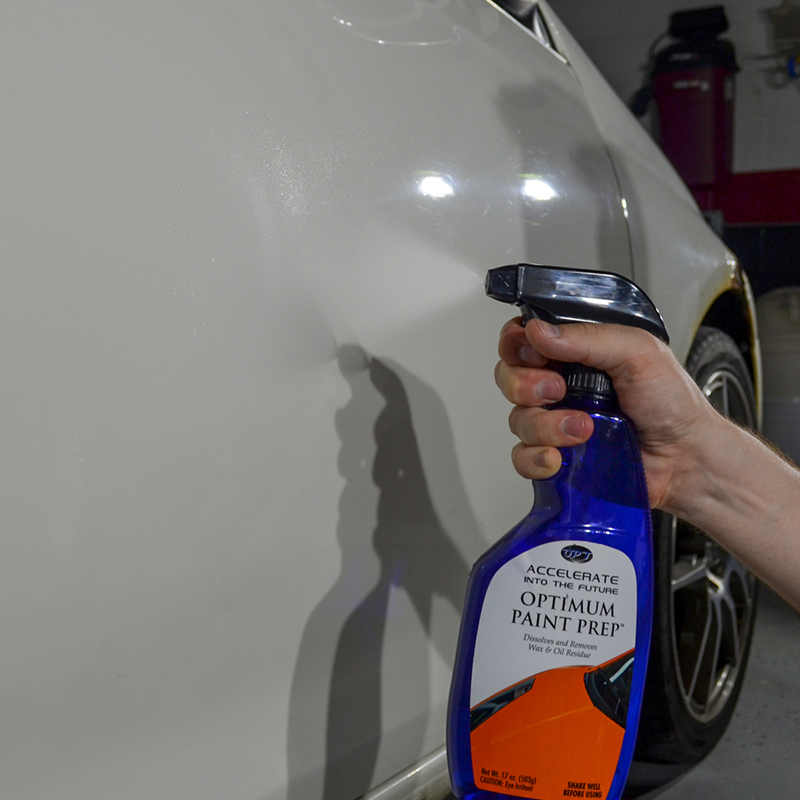 Polishes and compounds can leave behind oils that can alter your chosen last step protection product from adhering totally to the paint. So to be sure you get the very best protection available, you should be sure your paint is fully prepped correctly. This is where Optimum Paint Prep really comes in handy. Optimum Paint Prep uses a combination of very mild solvents, nothing too extreme, just enough to remove previous compounds, polishes, waxes or anything that would prevent your ceramic coating from bonding to the paint. Optimum Paint Prep does not contain any surfactants or oils and will leave no residue behind, just a clean surface! Just spray Optimum Paint Prep onto the surfaces and wipe off using a clean, soft, microfiber towel. The painted surfaces should look and feel clean and smooth. Repeat the affected areas, if necessary.Size 17oz.